At Lops and Associates we are passionate about defending our clients’ rights, and it shows in our results. We are committed to serving clients the best way possible, and it starts with finding the best law talent to deliver it.  Lops and Associates is always pleased to accept applications from talented lawyers who believe that they can contribute to the firm’s continued success. The ultimate meritocracy is in force in our firm, and all our collaborators are rewarded based on the results achieved with our clients. The international nature of our work means the candidate must speak and write English fluently. We require a CV and covering letter setting out your skills in English and Italian. Below you can see current opportunities. We are currently seeking an attorney admitted to the Italian Bar who is fluent in English. The candidate should have a minimum of two/three years of post-qualification professional experience focused on the areas of family and children law, including litigation. Key skill required: fluent in English. - ability to demonstrate initiative and pro-activity. We require a CV and covering letter setting out your abilities in English and Italian.